The precision-engineered manifold creates a clean, well-organized system that is easy to maintain. No messy tubes, no complicated hookups. 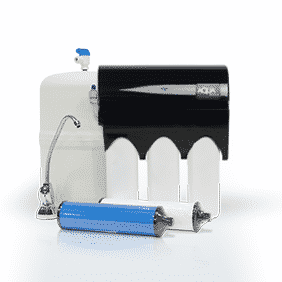 In every PureChoice Reverse Osmosis system, every part is removable and replaceable. Maintenance is easy, and you’ll never need to replace the whole system. Every PureChoice Reverse Osmosis system features lifetime exchange and industry-leading warranties on parts and labor. Wondering how hard your water is? We’ll test it for free. Give your family the highest standard of safe drinking water. 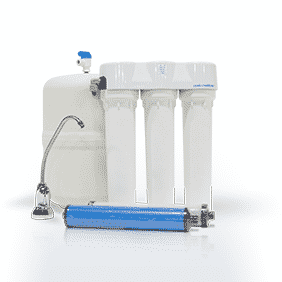 Order a reverse osmosis system and a water softener together for a discounted price. Perfect water for your whole home.